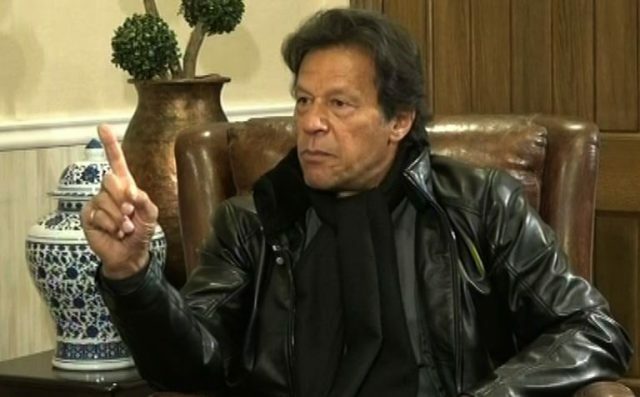 According to the party spokesperson, Pakistan Tehreek-e-Insaf chief Imran Khan will not attend the joint session of Parliament. The joint session was summoned ahead of schedule in honor of the Indonesian president. President Mamnoon Hussain has summoned the parliamentary joint session at Parliament House today at 6 pm. The Indonesian president will address Pakistani lawmakers during the session. According to PTI Information Secretary Shafqat Mehmood, Imran Khan has decided to boycott the session.